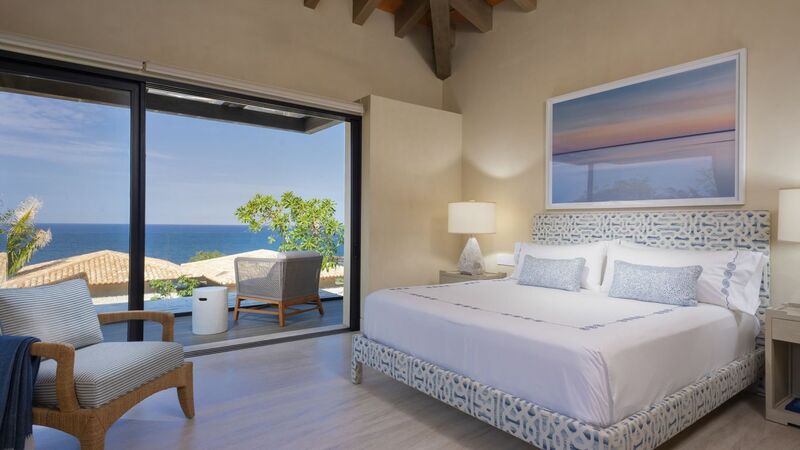 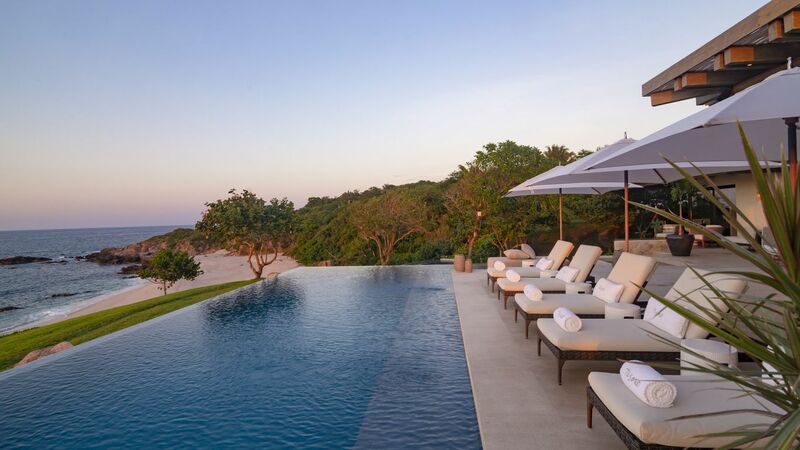 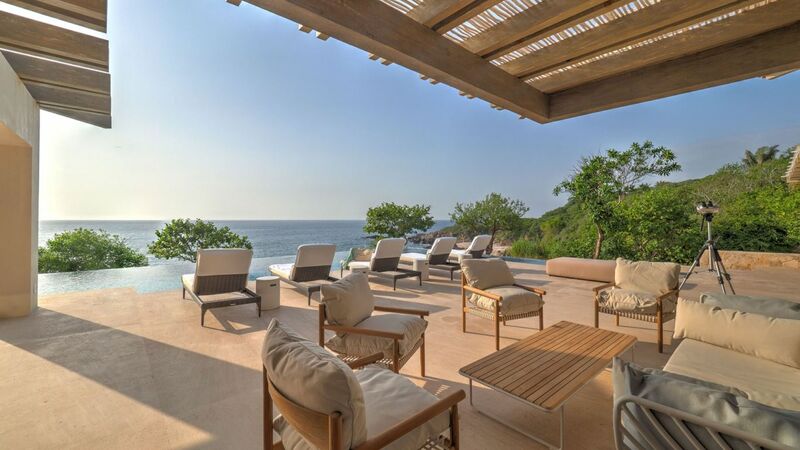 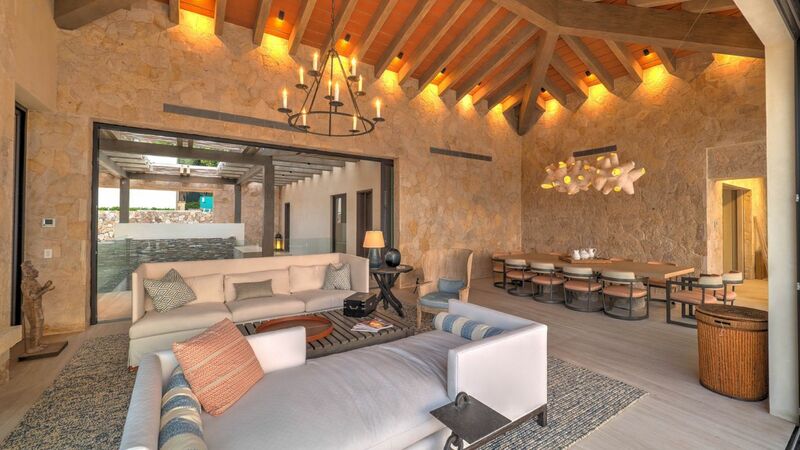 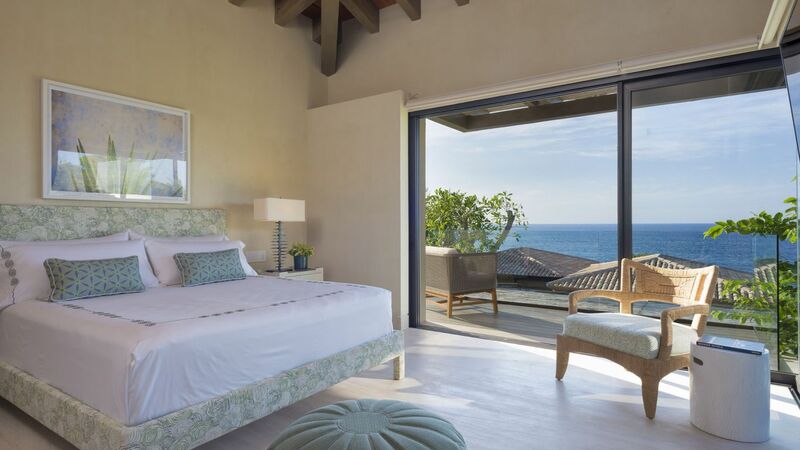 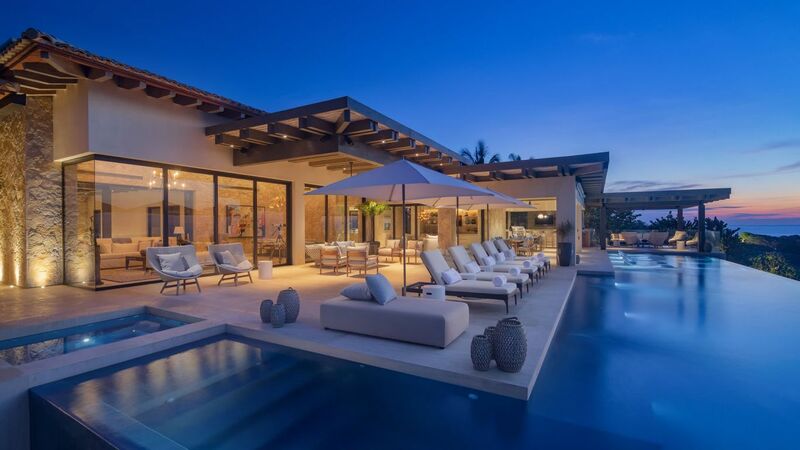 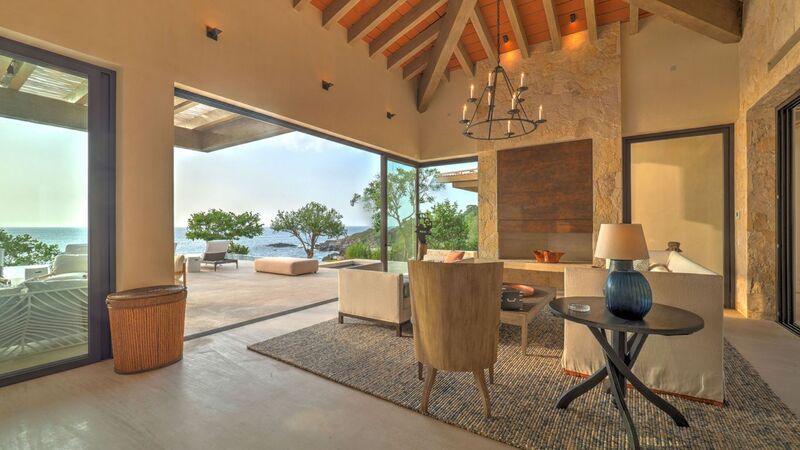 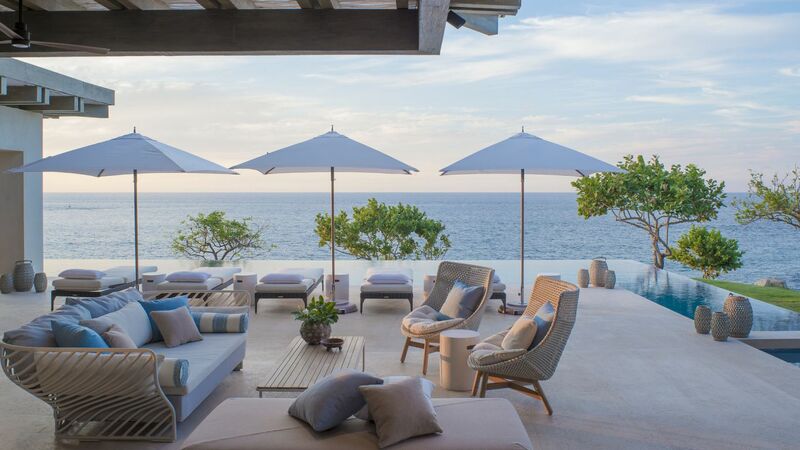 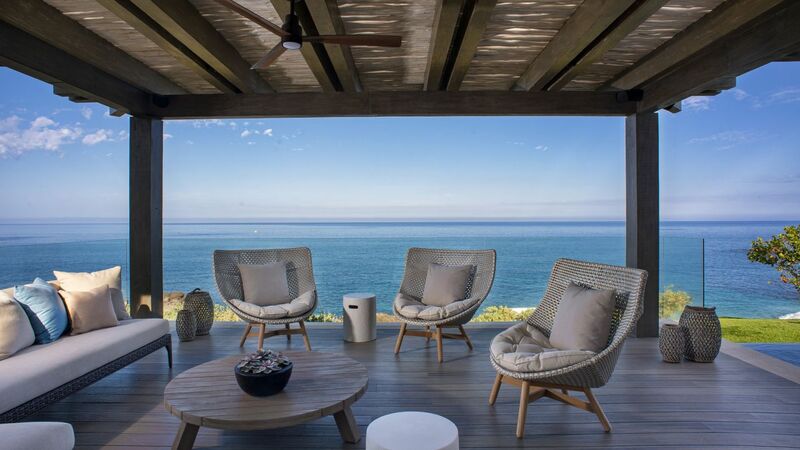 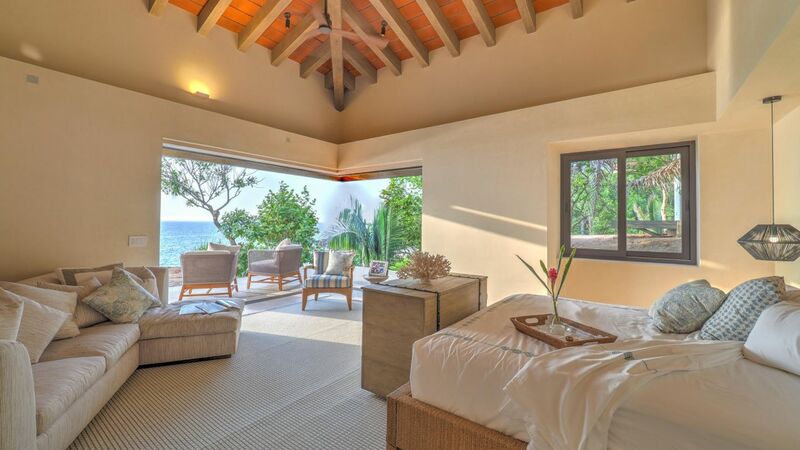 Villa Demi is Punta Mita's best kept secret: an oceanfront estate on a bluff above the most gorgeous private beach that is otherwise only accessibly by boat. 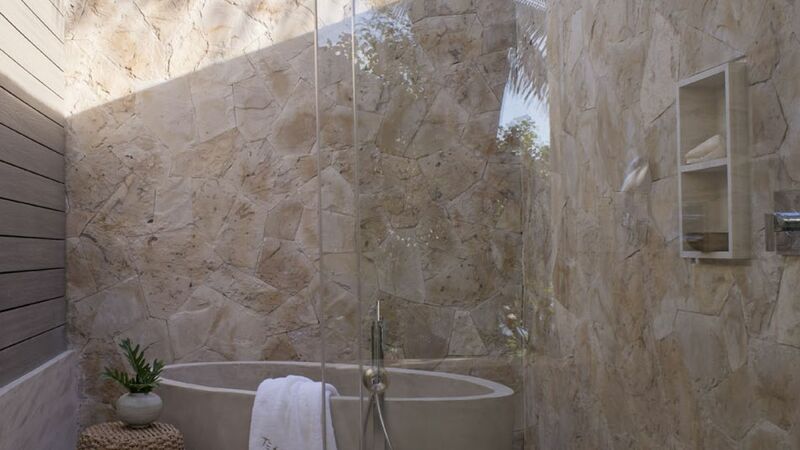 Elegant and timeless, it has seven bedrooms that accommodate up to fourteen guests. 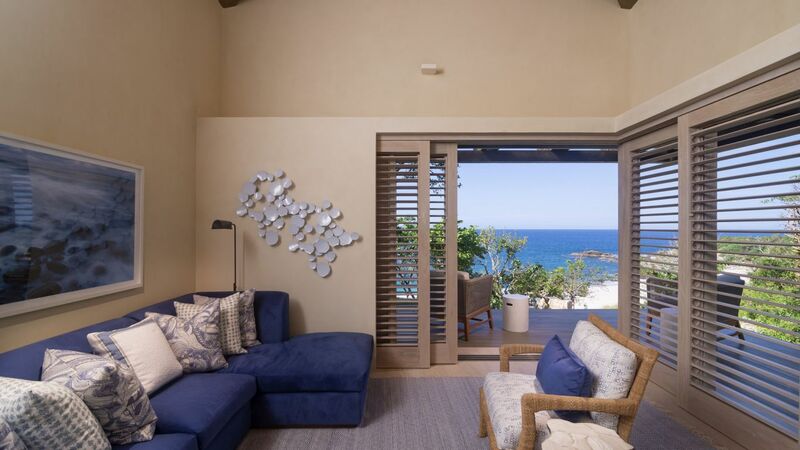 The main house holds three suites, with four more in the guest house. 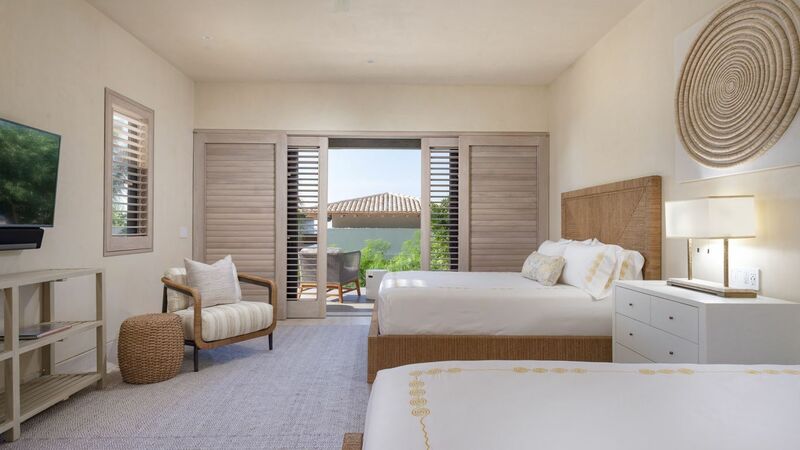 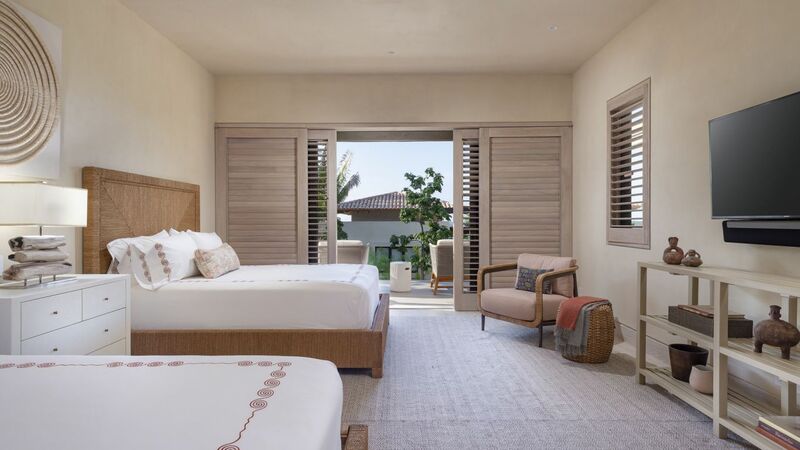 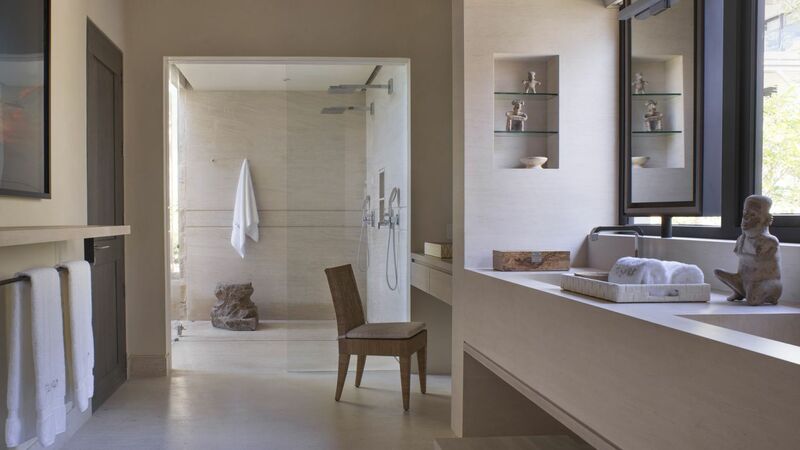 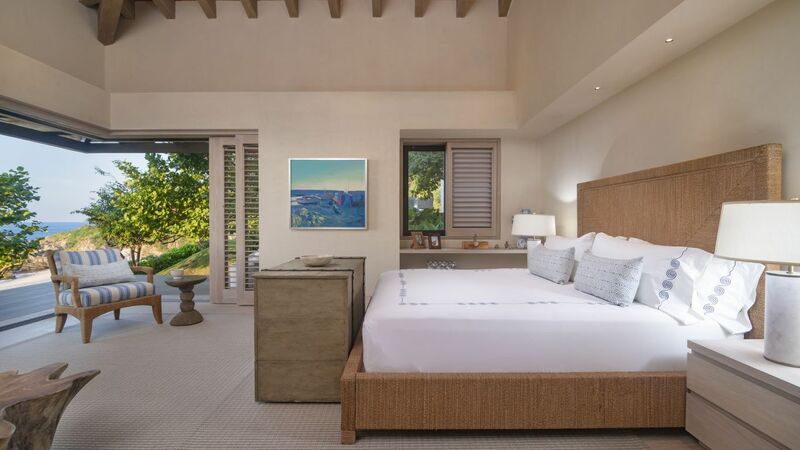 The master's offers a California king-size bed, a private balcony, a walk-in closet, and an en-suite bathroom with a free-standing bathtub and rain showers. 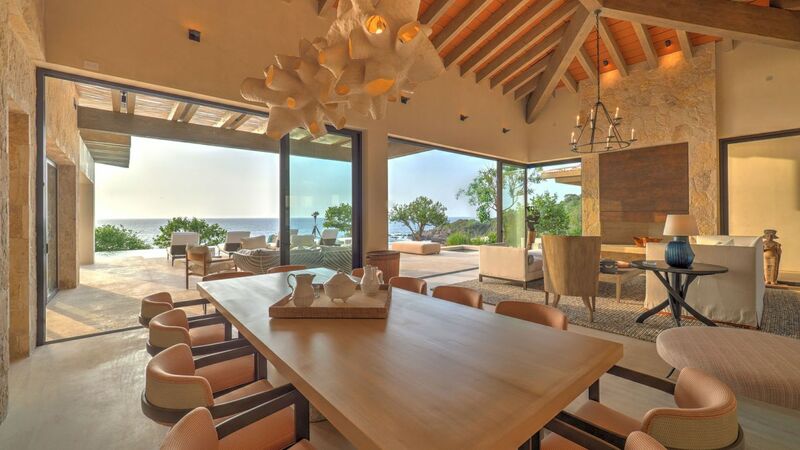 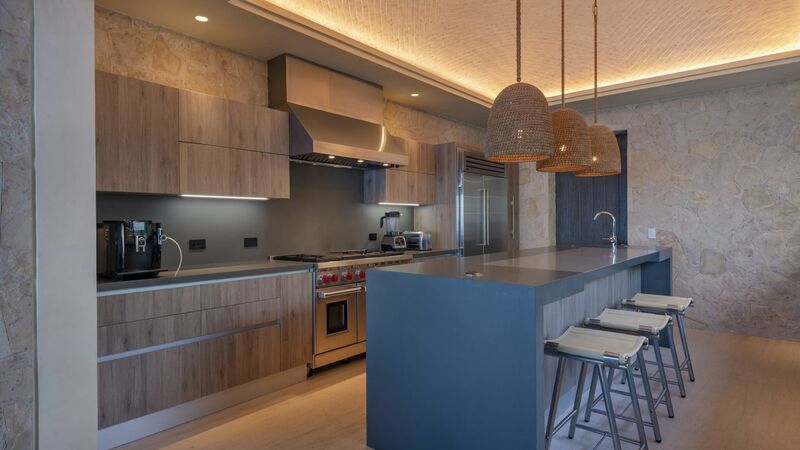 A home with five-star comfort, it has multiple living and dining spaces, all graced with dazzling views. 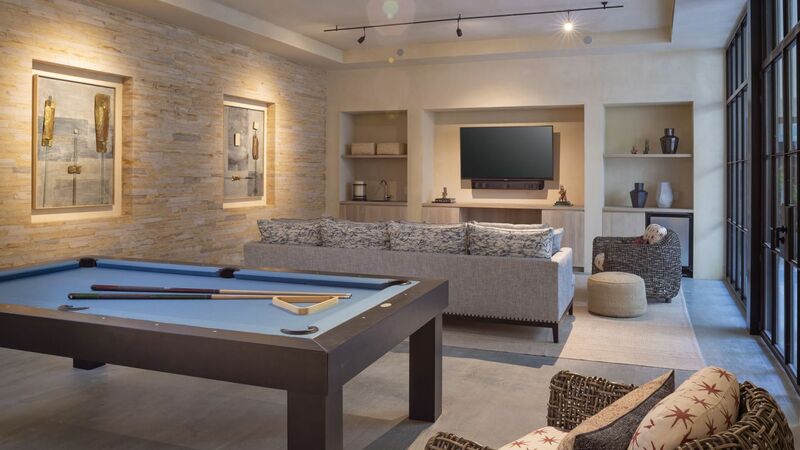 The family room comes with a pool table, ping-pong, and flat screen TV. 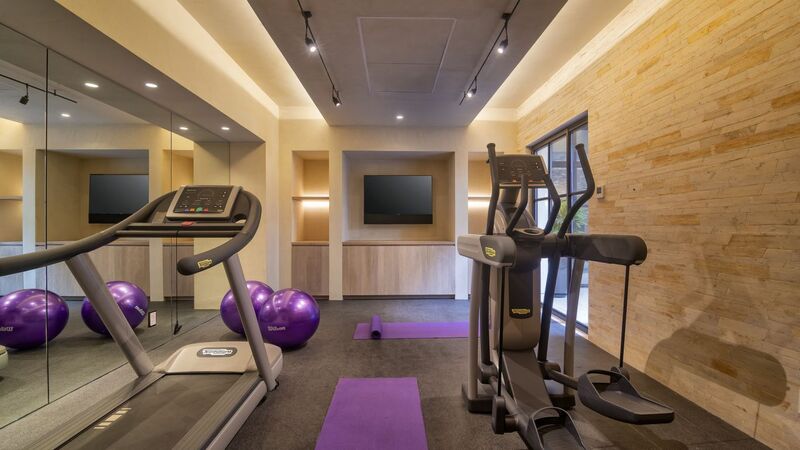 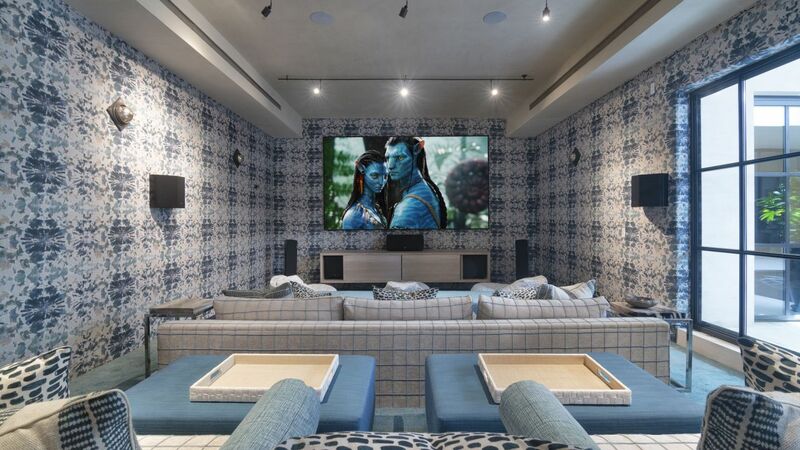 A gym, Jacuzzi, sauna, massage tables, wine cellar, and home theater are also available. 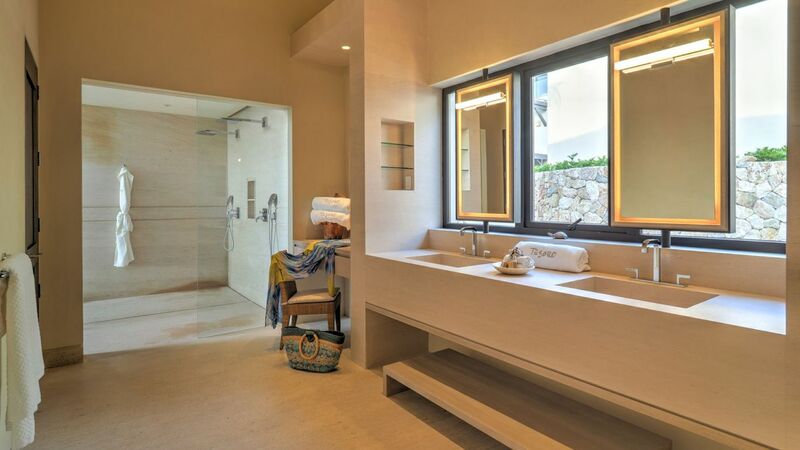 Other features include air conditioning, Wi-fi, and iPad-controlled sound and lighting throughout. 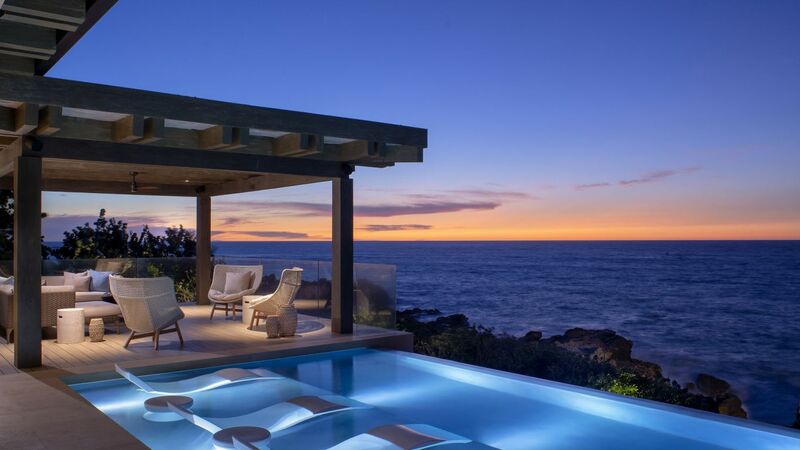 The pool is heated and there are two outdoor Jacuzzis. 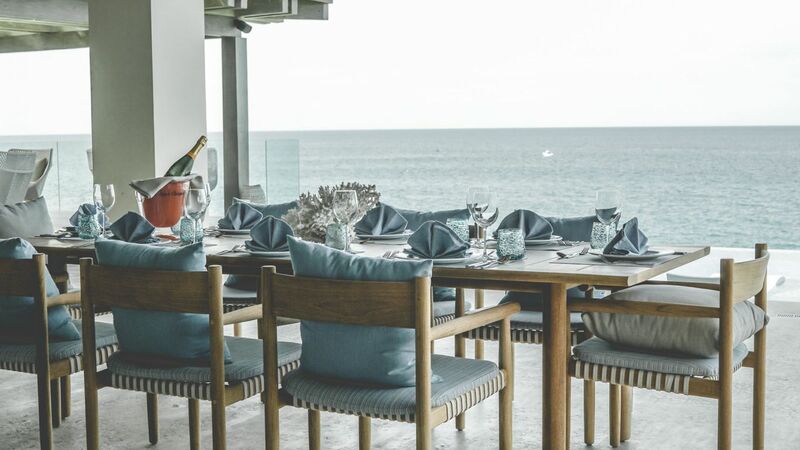 The terrace holds several loungers and seating for entertaining, sunning, and dining outdoors.